Clean, bright premises. Easy access. Friendly and helpful reception staff. Professional and caring dentists. I've been a patient for 25 years and wouldn't go anywhere else! 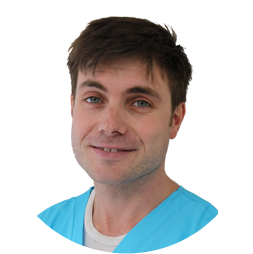 Dr Graham Keeling and Dr Lisa Costigan are the principal partners at Rottingdean Dental Care. 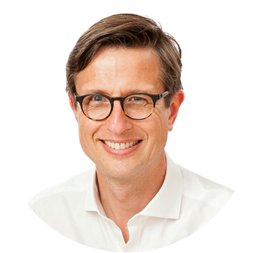 They are husband and wife and lead a long established team of dentists, hygienists, practice manager and registered dental care professsionals. The practice opened in its present location in 1982 and was the first in the county to achieve the prestigious Investors in People and BDA Good Practice quality standards. 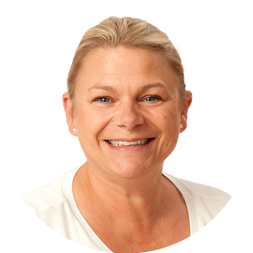 Sam trained as a Dental Nurse at the Eastman Dental Hospital in 1991 and qualified in March 1992. 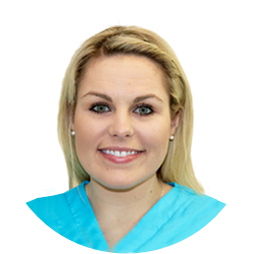 She joined the practice in October 1997 as a Dental nurse and receptionist. Sam became Cross Infection Champion in 2012 and then Deputy Manager in 2016. Sam has three young boys to keep her busy. Tracy joined our practice in 1998 and worked as a Dental Receptionist for 10 years. She took a short time out to work from home with her husband whilst her boys were at school. She returned to us in September 2016. In her spare time she enjoys spending time with her family, going to the gym, swimming and yoga. 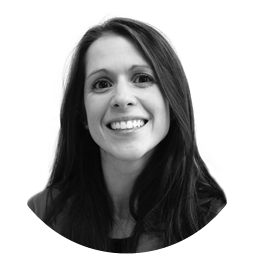 Danielle qualified as a dental therapist from Cardiff University in 2015 after initially starting work as a dental nurse. She is currently training to run the half marathon and enjoys regularly going to the gym. Lisa moved from Northern Ireland in July 2017. 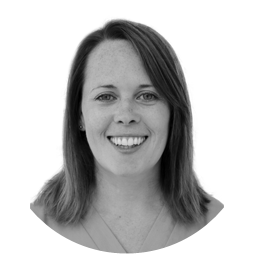 She obtained her NEBDN Dental Nursing qualification in 2006 and went on to qualify as a hygienist in 2009 from Queen's University Belfast. She enjoys running and spending time with friends. Demi qualified as a hygienist in 2013 at the University of Portsmouth. She joined our practice in 2016. In her spare time she enjoys caring for her dog, playing netball and reading novels. Joanne has over 13 years' experience in dentistry and has managed a busy 5 surgery practice. 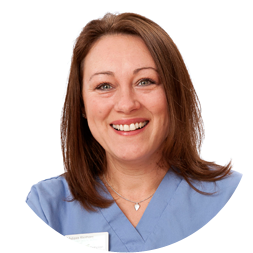 She has also been a lead nurse and obtained her NEBDN Dental nurse qualification in 2007. In her spare time she is kept very busy looking after her young family and socialising. 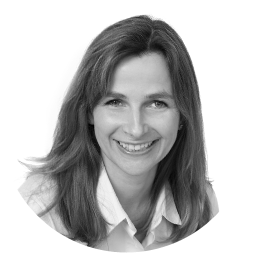 Melissa trained in the RAF and qualified in 1986. 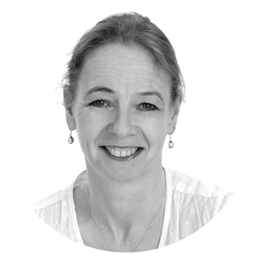 In 1994 she went on to gain the NEBDN Certificate in Oral Health Education. 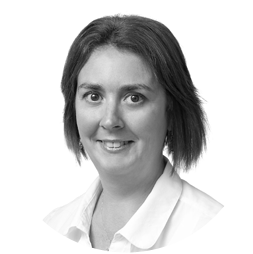 She joined our practice in October 2013. In April 2016 she obtained the DNETC Certificate in Fluoride Application at Kings College, London. Melissa enjoys cooking, reading and playing the piano. 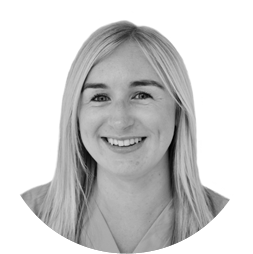 Aimee has 5 years' experience in dentistry and qualified in 2015. She joined our practice in 2018. 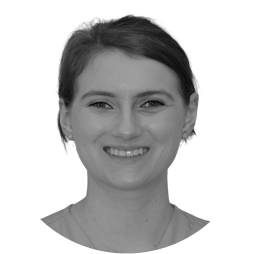 Katie first became a Dental Nurse in 2013, working for a NHS practice and qualified in London in 2015. Katie is a true Brightonian and lives near the sea with her 3 dogs, Ozzie, Burnie and Mable. In her spare time she is currently completing a diploma in chemistry, physics and biology and hopes to one day go to university to further her dentistry career. For now however, she is loving being a nurse. Hazel worked at Rottingdean dental care for 2 years. She is currently studying for a degree in Dental Science at Trinity College Dublin. Hazel enjoys promoting dental health through social media and has developed our Facebook and Instagram page which contain her creative promotional videos.